Great glitch hop label Made In Glitch has just dropped another top quality release. 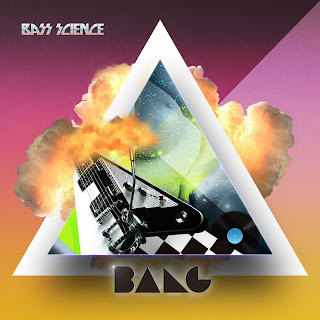 The second single by Bass Science on MIG called simply Bang offers a nasty, distorted and whompy excursion into the land of future digital dubz, whereas NSE remix is simply straight-in-yer-face, banging sub-bass cannon fired with full force on unsuspecting listeners. More kudos for the use of great (albeit short) voice samples! Turn up the volume but be very careful with your subwoofers. Listen to the previews below and buy'em on Addictech. Worth every penny. ... or this banger, once again a remix by Mattb, easily one of the tunes of 2009. Made in Glitch Records has gained a proper momentum now and looking at the forthcoming releases, I can only say - Dudes, you better memorize this name, definitely one of the top labels to watch in 2010.